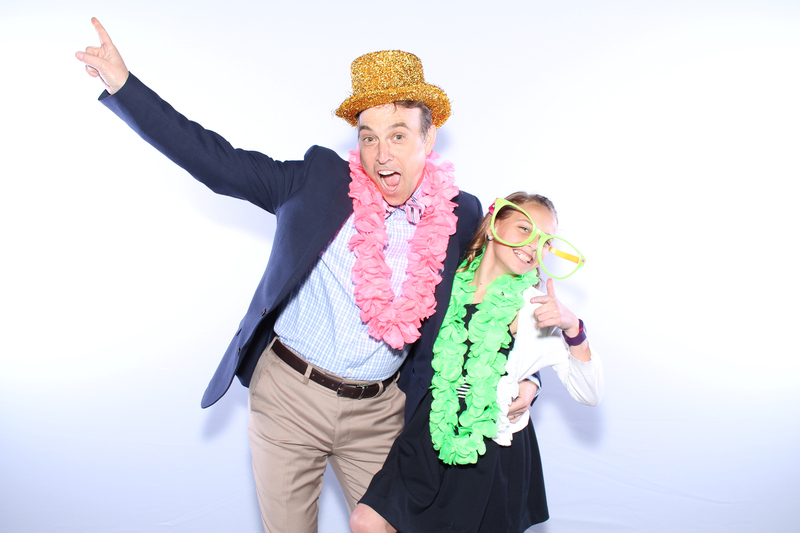 The photo above is from a recent Daddy – Daughter dance at St. Raphael Catholic School, in which we used our new beautiful backdrop. The results were absolutely amazing, as we were able to produce tons of awesome photo booth pictures throughout the event. Black backdrops are pretty standard in the photo booth industry and although our photos with a black backdrop do look great, we wanted to switch things up a bit! We have been working endlessly for months and we have finally perfected our glowing white backdrop! Through sophisticated lighting equipment and techniques, we are now able to produce stunning photos with our new white backdrop. Our goal was to produce high quality photos with the white backdrop and a slight gradient in the pictures. We also wanted our setup to still look professional, with minimal equipment. We have been secretly incorporating the white backdrop at weddings and events over the last two months and the feedback has been amazing. We are so excited to finally open it up to all of our clients as an optional add-on. The glowing white backdrop option only costs $95 to add on to your photo booth rental package! That is a deal! The white backdrop has been very popular at weddings. The brides have been ecstatic with their photos and we are so happy that they are happy! Whether it is a wedding, birthday, corporate event or a graduation, our new backdrop option will really make your photos look amazing! We have now done well over 20 events with our new white backdrop and we cannot wait to be apart of yours. 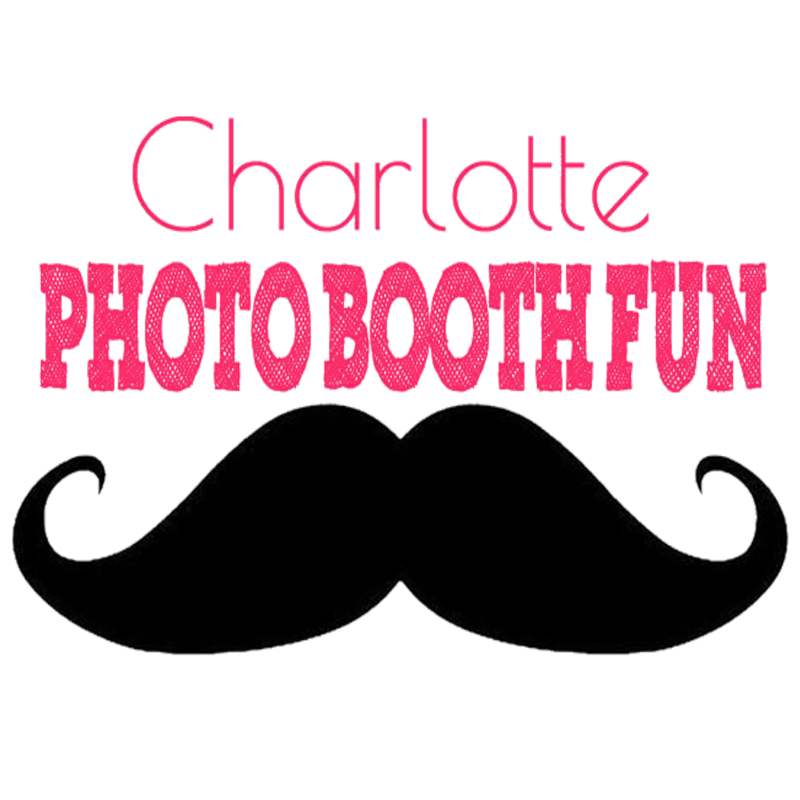 If you are looking for a photo booth rental in Charlotte NC, give us a call today! We look forward to making your event unforgettable!